Good day survivor! If you are a follower of Vostok Games on twitter, than you might already know where this story is going. The company bringing MMO fans Survarium sent out a tweet yesterday to announce the addition of new players into the games alpha testing. A shortened link for testing applications can be found on the most recent feed of @VostokGames twitter page here. This is a big move for the upcoming MMOFPS. 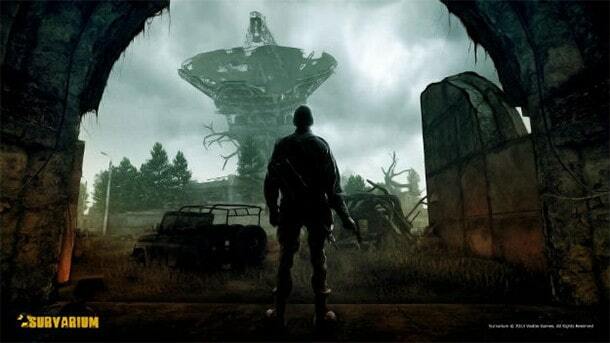 After the abandoning of the much desired STALKER 2, developers moved all their remaining focus to Survarium. Alpha testing has been underway for a while now. The opening up to even more players is a step in the right direction, and will soon give fans of the FPS genre plenty to talk about. Access is limited of course, so make sure to get your application in as soon as possible if you want to get involved with a new massive online shooter.